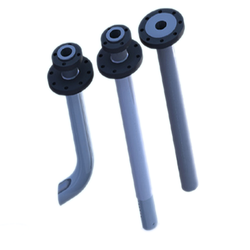 We are one of the leading manufactures of PTFE components, ptfe tubings using high quality raw material which offers high reliability and long life.These are the quality products and highly demandable by the client. 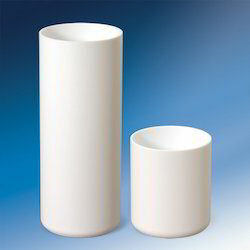 We are offering PTFE Components. 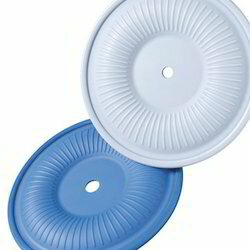 We are offering PTFE Diaphragms. 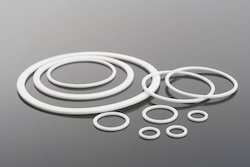 We are offering PTFE O-Rings. We are offering PTFE Pump Packing. We are offering PTFE Lined Dip Pipe. 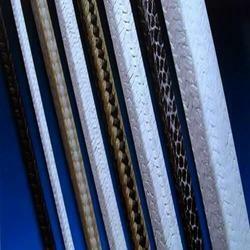 We are offering PTFE Liners. 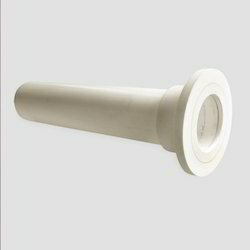 We are offering PTFE Bush for our valuable customers. 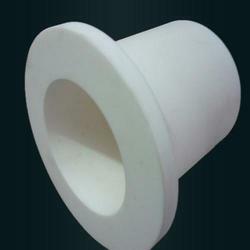 We are offering PTFE Molded Bushes. 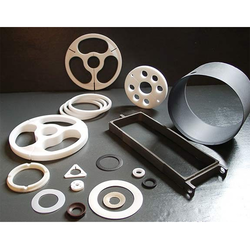 Looking for PTFE Components ?